To reduce congestion at toll gates on national highways, the government has launched a mobile application through which highway users can buy FASTags (radio frequency identification or RFID cards). The cards would be delivered to the users' doorsteps within 24 hours. The government will also make all toll lanes on highways RFID-enabled by October 31, and one lane at toll gates would exclusively be reserved for FASTags from September 1. Currently, only 7 lakh vehicles have active toll tags in the country. 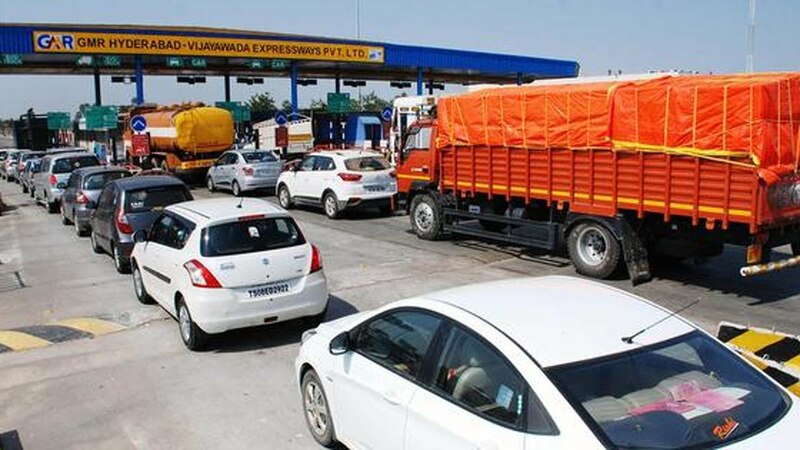 Till now, the toll tags, developed by the Indian Highways Management Company Ltd (IHMC), a tie-up between the National Highway Authority of India (NHAI) and the National Payments Corporation of India (NPCI), were available only at toll plazas and several banks, including ICICI, Axis and SBI.